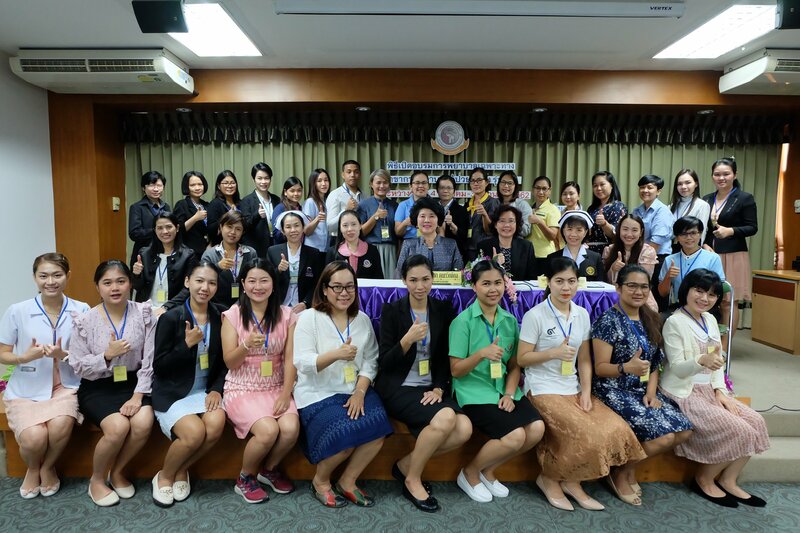 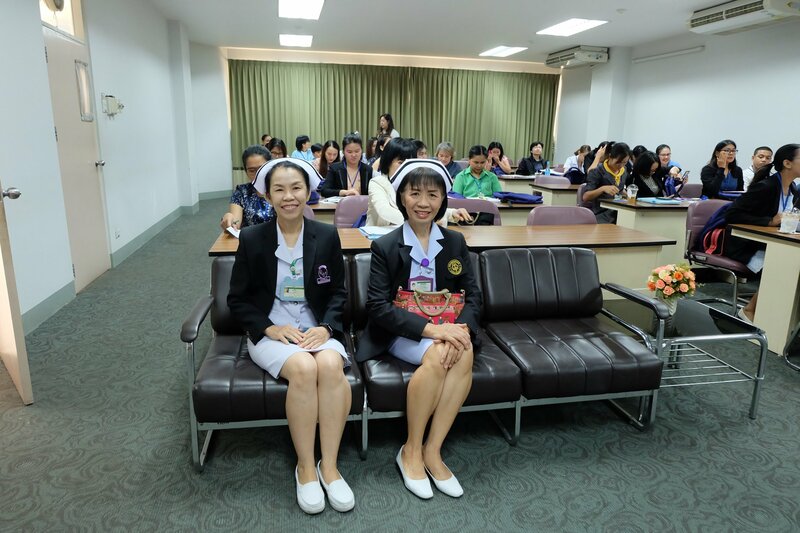 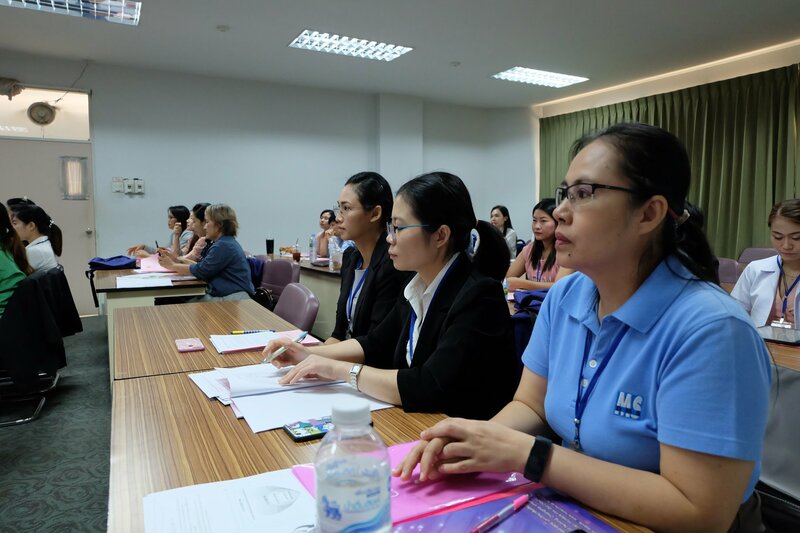 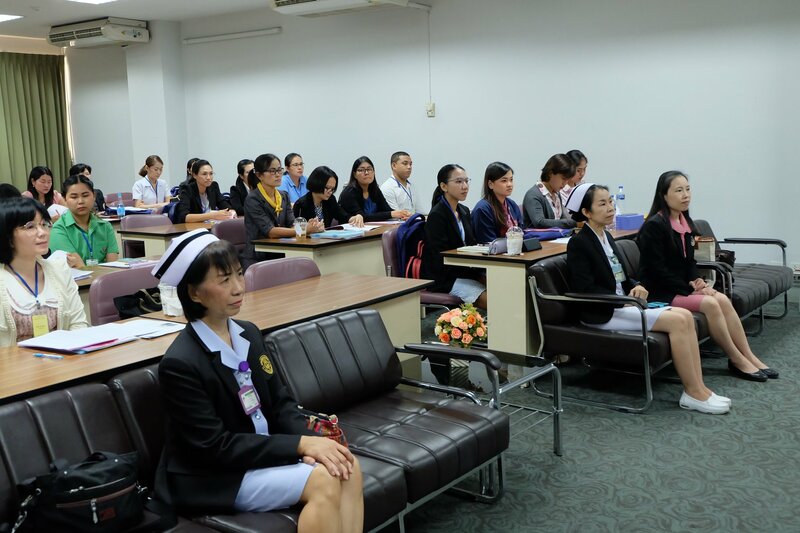 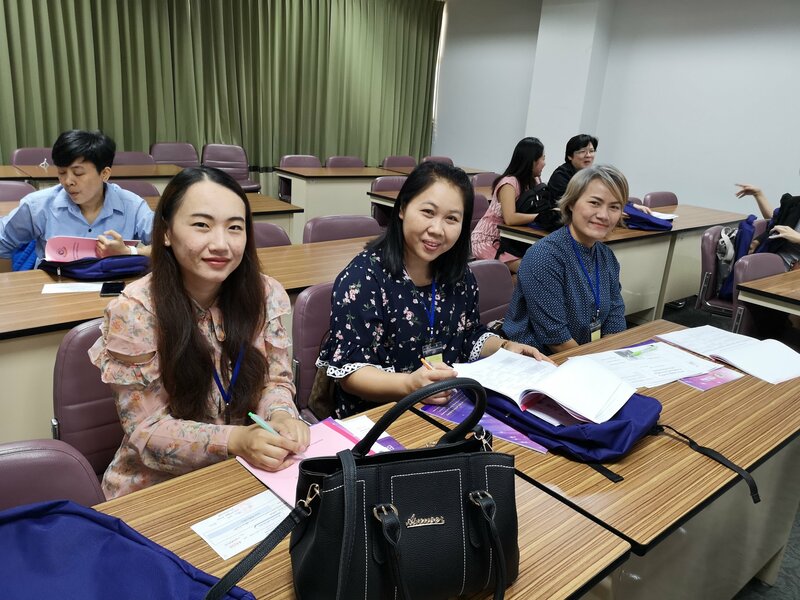 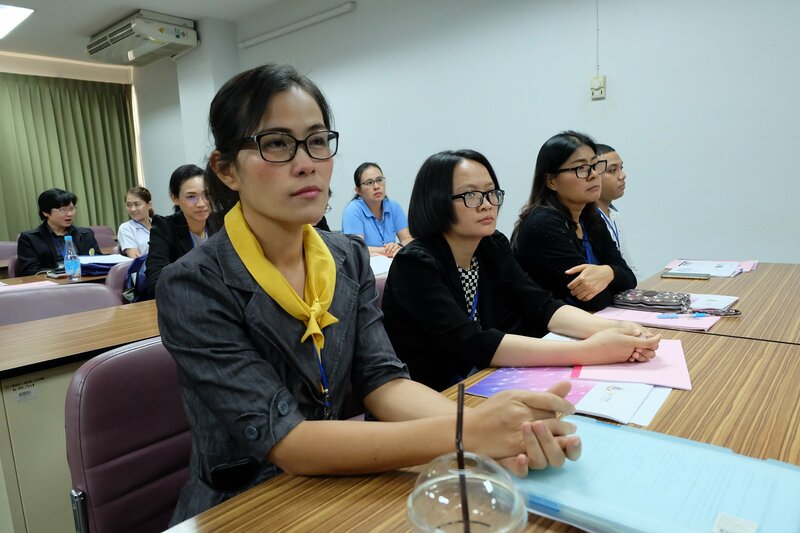 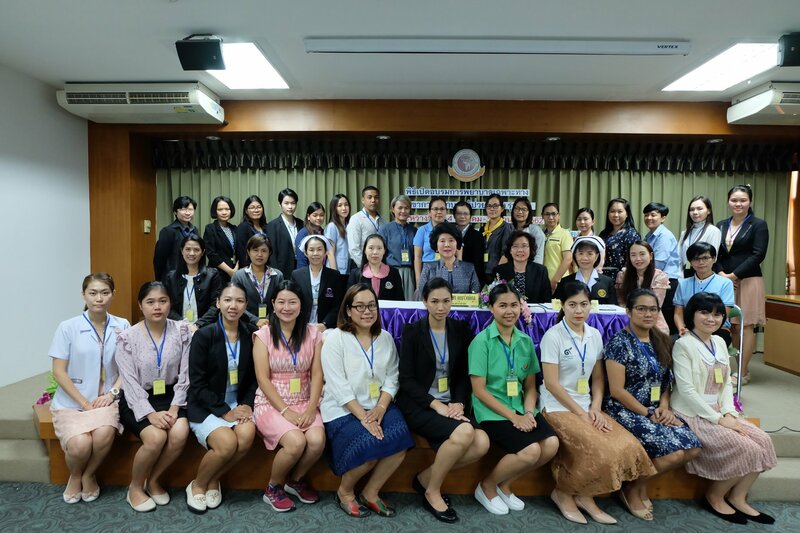 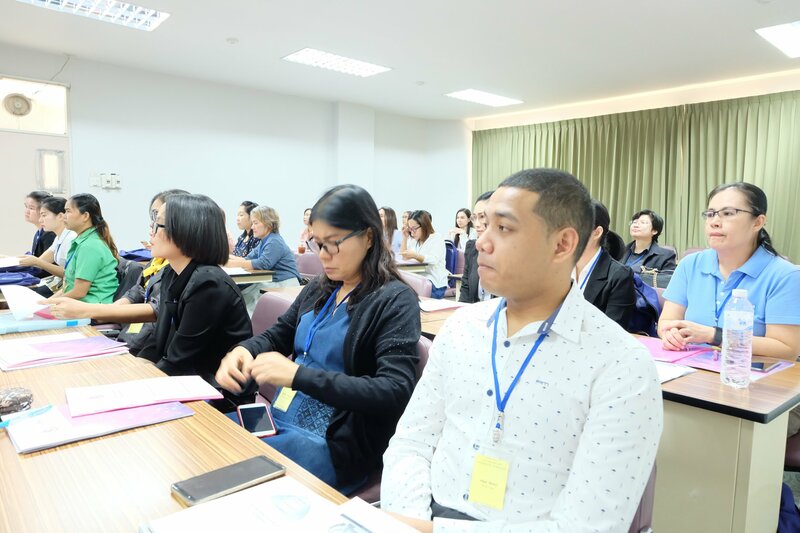 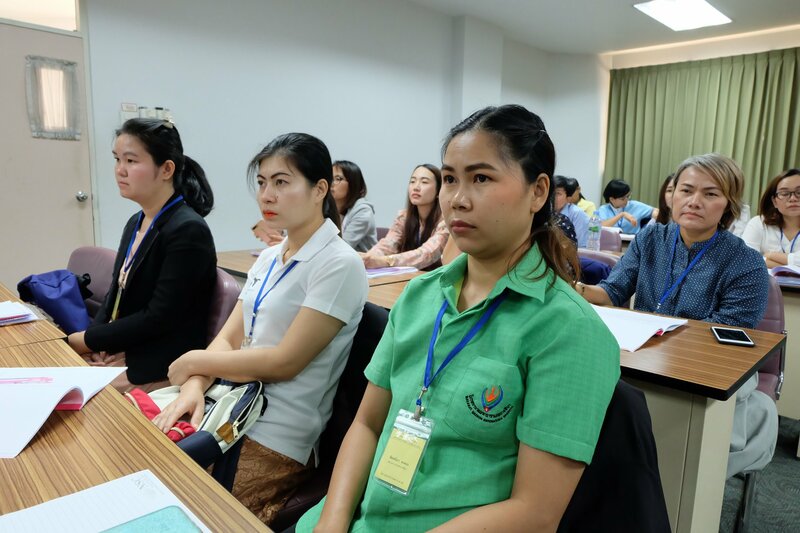 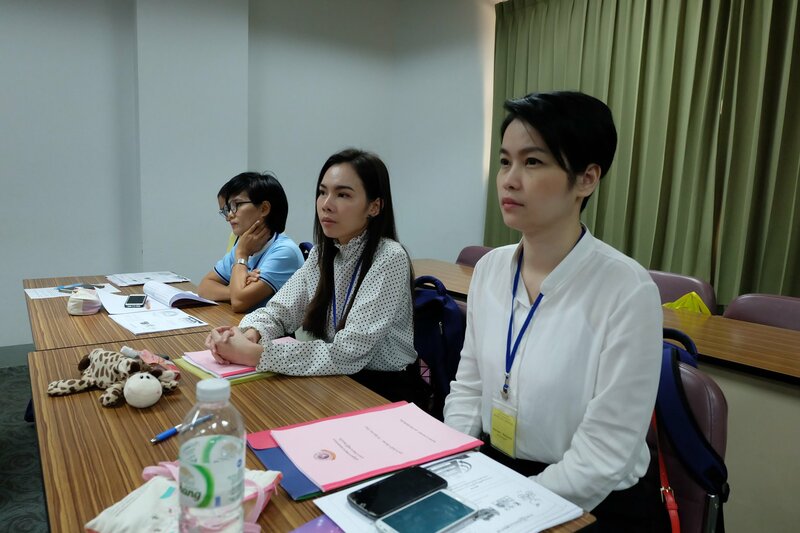 On 4 March 2019, the Nursing Service Center, the Faculty of Nursing, Chiang Mai University organized the opening ceremony for the Training Program for Oncology Nursing. 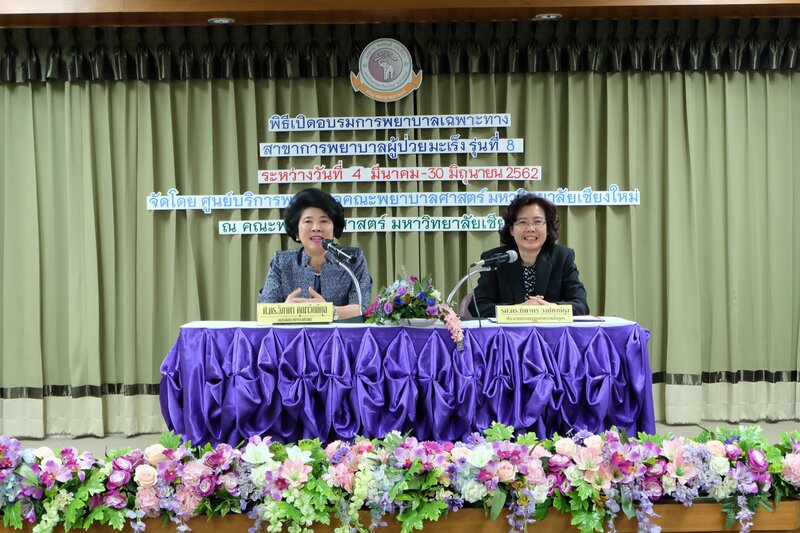 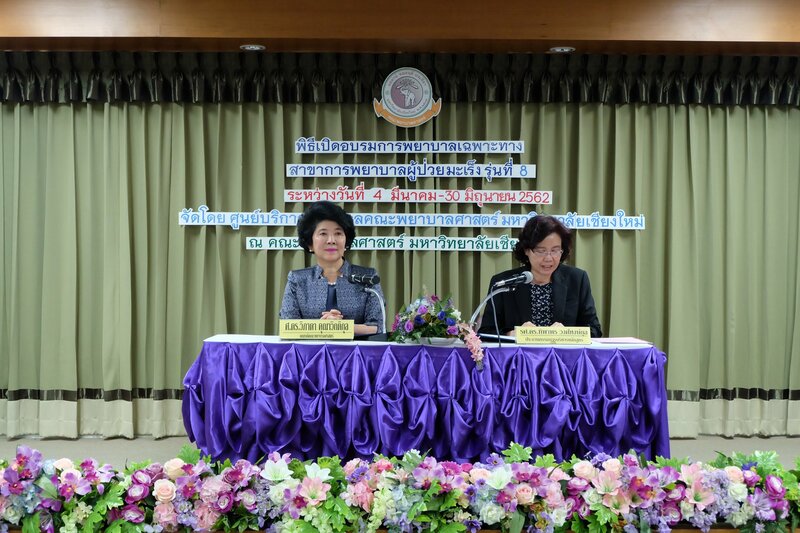 Professor Dr. Wipada Kunaviktikul, Dean of the Faculty of Nursing, Chiang Mai University, presided over the opening of training program and Associate Professor Dr. Tipaporn Wonghongkul, Program Chair gave the report. 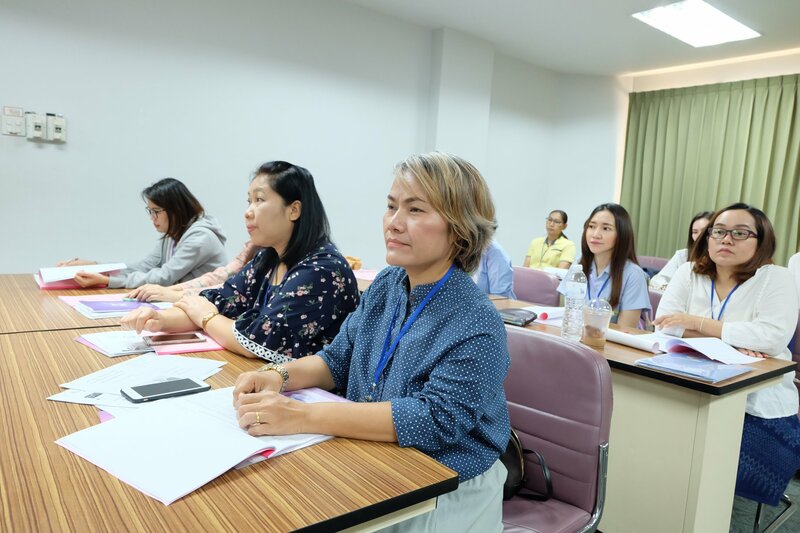 The Training Program was held during 4 March - 30 June 2019.